The Cutlery Works Sheffield opened on Thursday 8th November 2018. The 14,000 sq ft Rutland Cutlery Works building in Kelham Island is a huge hive of food and drink businesses, with 100 jobs created throughout the venue and giving independent entrepreneurs an opportunity to showcase their offerings. 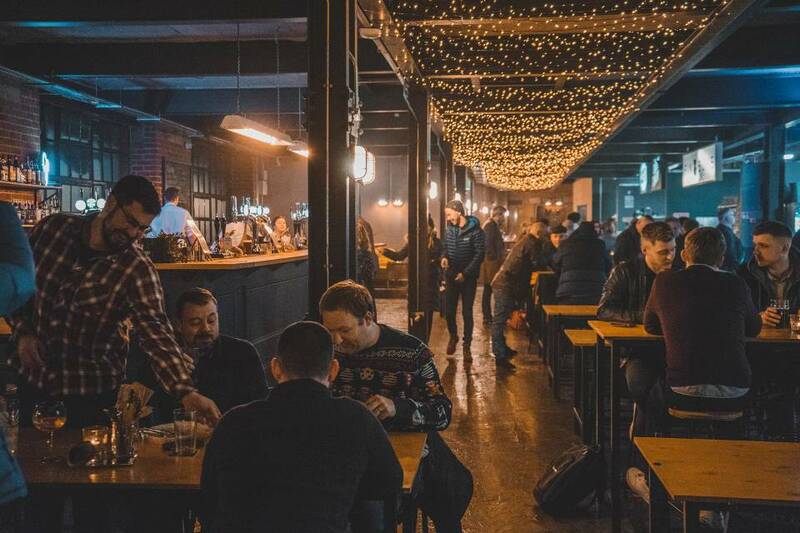 The exciting new addition to Sheffield’s uber trendy Kelham Island, comes from The Milestone Group behind the city’s renowned restaurants The Milestone, Craft & Dough and INC Rooftop Bar. 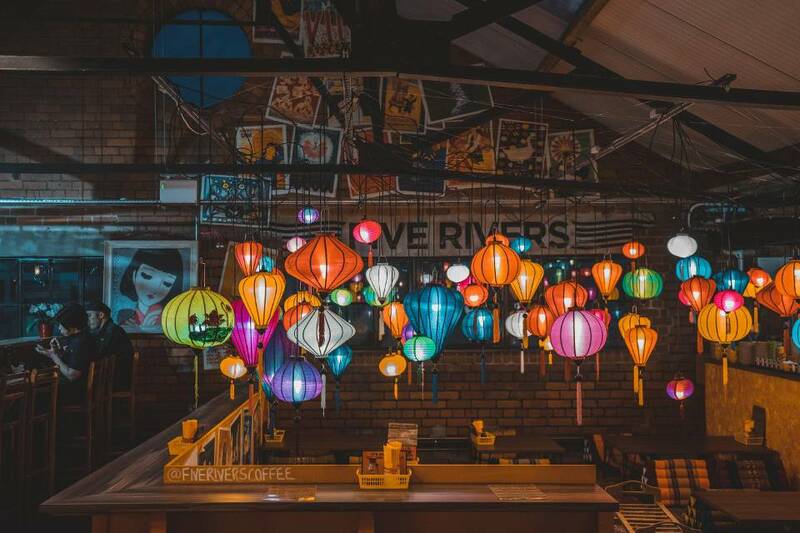 The Cutlery Works is a mix of permanent outlets and semi-permanent pop-ups, inspired by the hawker markets of South East Asia, with influences from Lisbon, New York and Barcelona. Bringing a unique dining experience to the people who live, work and enjoy visiting the area. Their opening weekend saw thousands through the doors and also featured on BBC Look North. The Milestone Group have worked hard to select a range of traders, each with their own exciting concept to offer something for everyone’s tastes. In 2019, each trader involved will be hosting their own monthly events to share their knowledge and skills. 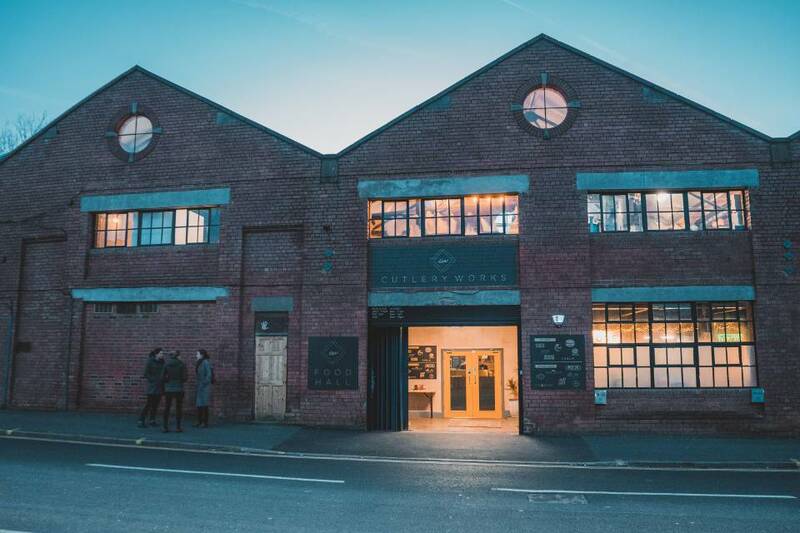 The Yorkshire Food Guide is partnering with The Cutlery Works Sheffield to bring you all the news on their upcoming events, please Sign Up to our Newsletter to be the first to know about what’s on and to grab your tickets. Foodies can place their food order with a range of outlets before taking a seat and waiting for their meal to be served by a waiter/waitress in the communal dining area. If you download The Milestone Group App you can order food right from your phone and have it delivered to your table. You’ll also be able to preload your app with credit and use it at any of the food vendors and bars. Download the App here. Enjoy the enticing aromas of cooking as you get your work done in the Cutlery Works’ inviting co-working space. It’s completely free to use and while you’re there you can gain loyalty points via the App on the food and drink you buy. There’s no need to worry about hassle and contracts or charges – just relish in the beautiful creative space, replete with super-fast WiFi. You can also enjoy Friday downtime with exciting activities in the space including afternoon sessions on cooking classes and free drinks at 5 pm! Coffee is roasted in the building daily, and you can stay sat-down as you order it and food via the App. The Cutlery Works Sheffield opens from 8 am, with breakfast and freshly roasted coffee being served up by the traders from 10 am. With a relaxed atmosphere throughout the day, the perfect place to catch up with friends or meet colleagues over lunch. There’s also a children’s play area to keep little ones feeling welcomed and entertained. What’s more, you can also bring your pooch along too! Come night time, there’s a fun, lively vibe, with late night dining until 12 am during the week and 1 am Friday and Saturday.